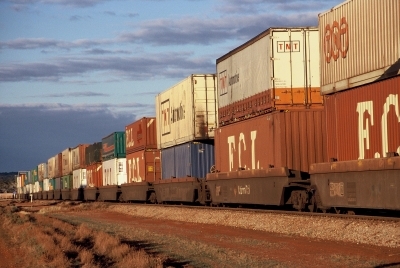 Australian courier service Sendle has partnered with eBay. Sellers can now link their eBay accounts directly with Sendle to create shipping labels and receive access to flat-rate pricing throughout Australia, with door-to-door service that includes pick-up at prices that are said to be significantly cheaper than the post office. eBay sellers also have access to Sendle Premium, which provides an extra $1 off standard pricing and allows merchants to ship 500g satchels for only $6.95. 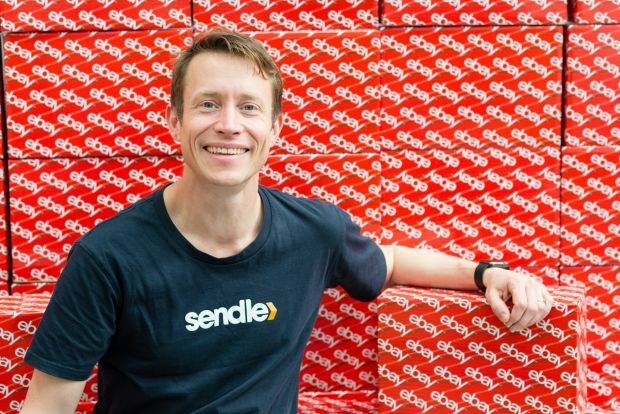 A 2kg parcel from Sydney to the Sunshine Coast costs $9.95 with Sendle. The partnership is targeted at small and medium-sized businesses and to launch the partnership, Sendle is giving away 25,000 free deliveries to the eBay seller community.